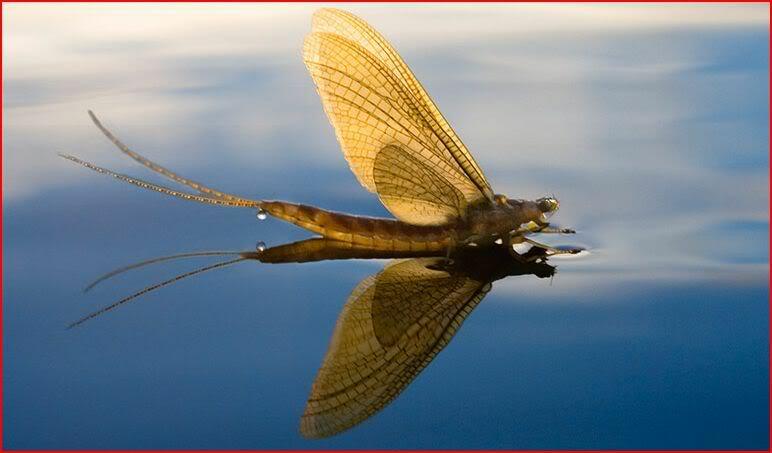 This dance is the reward for their months of underwater existence, as is the transformation from nymph to the beauty of mayfly dun. 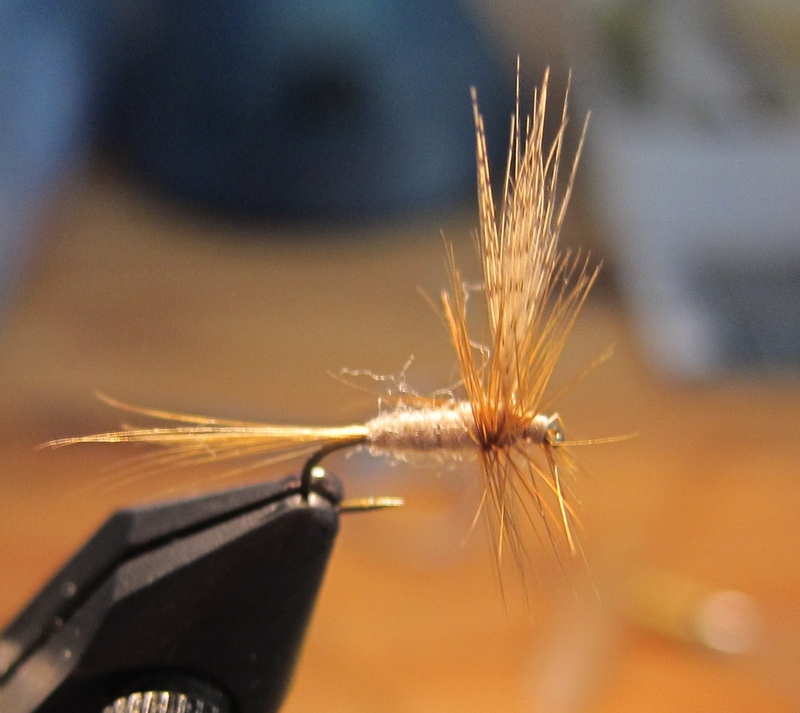 To the tenkara angler, it promises some great dryfly fishing. I work for the Foundation for Ohio River Education the educational arm of ORSANCO. I WOULD LOVE to use your “Object of every trouts desire” photo to show my students. It will not be published but may be printed for some handouts. We would like to share it with the thousands of kids we see. We would always credit the photographer and of course we are a non-profit. Please let us know if we have your permission to use this photo in this way.